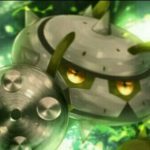 Mega Evolutions are back in, and Lt. Surge has also been featured. However, nothing is known about new Mega Evolutions yet. It appears that two images from CoroCoro have been leaked, which prove that Mega Evolution has been confirmed for Pokémon: Let’s Go Pikachu and Eevee. As expected, Mega Evolution will be activated when the player obtains the Key Stone and the Pokémon’s respective Mega Stone. 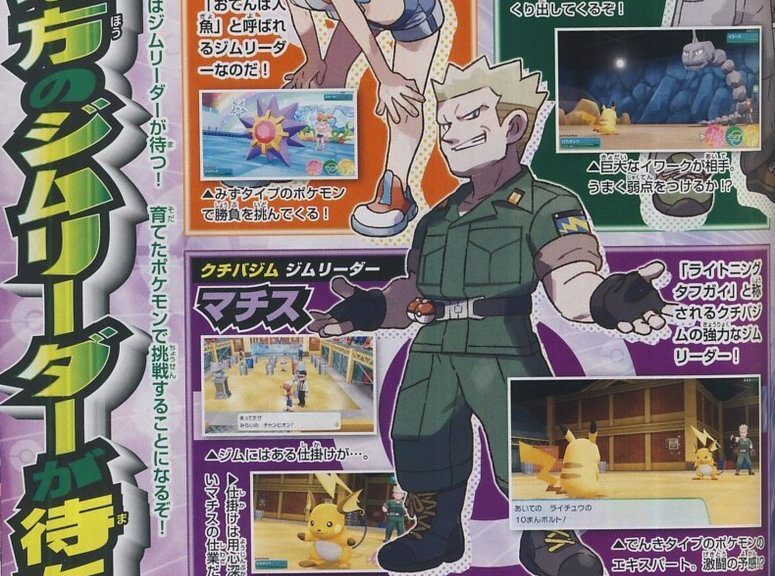 Alongside this, Vermilion Gym has been showcased, and Lt. Surge is once again shown to have a Raichu. However, no further updates have come through as of yet. Are you looking forward to using Mega Evolution again? Or do you think they should have sidelined it for Z-Moves? Maybe we’ll see that in the game as well!